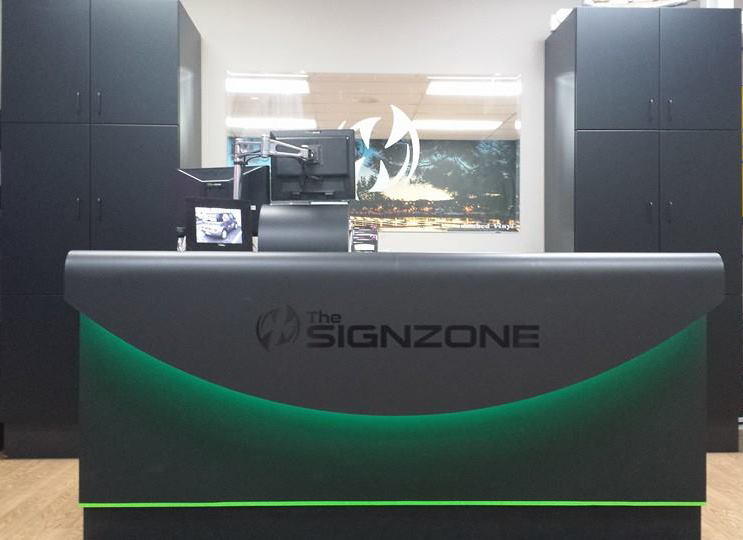 Please take a moment to fill out this form to help our Customer Service Representatives better identify your sign and banner needs, and make the best possible recommendations to meet your requirements. You can provide as many details as you wish. Or, if you prefer, simply enter your contact information and one of our Customer Service Representatives will contact you shortly to discuss your project. You may also call 250-758-1113 to speak with someone directly.